Shandrani Beachcomber Resort & Spa is a 5* resort with exceptional standards. On a private peninsula of the peaceful south east coast of Mauritius, the clear ocean waters provide beautiful views for all guest accommodations. 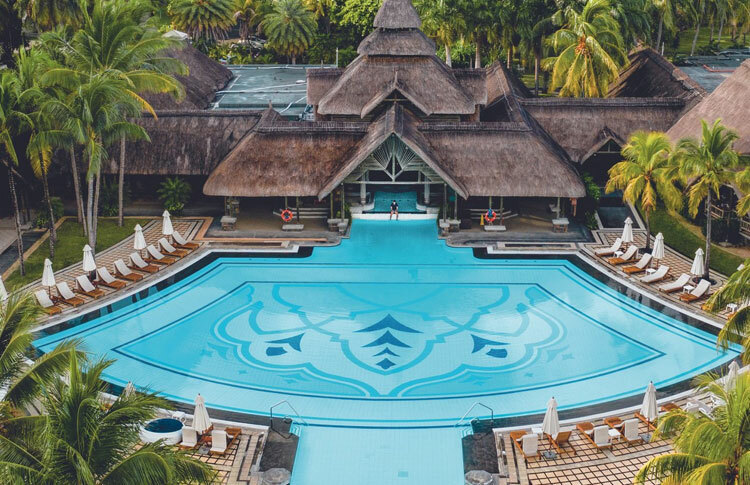 Shandrani also offers three beaches, each with a distinctive outlook, an extensive choice of activities and one of the most exotic spas in Mauritius.